The SAB World of Beer’s monthly food and beer pairing experience for 2019 kicked off in February. Each beer pairing experience focuses on finding the synergy between beer, a grain-based beverage, and food through pairing with simple or both rich and complex flavours. 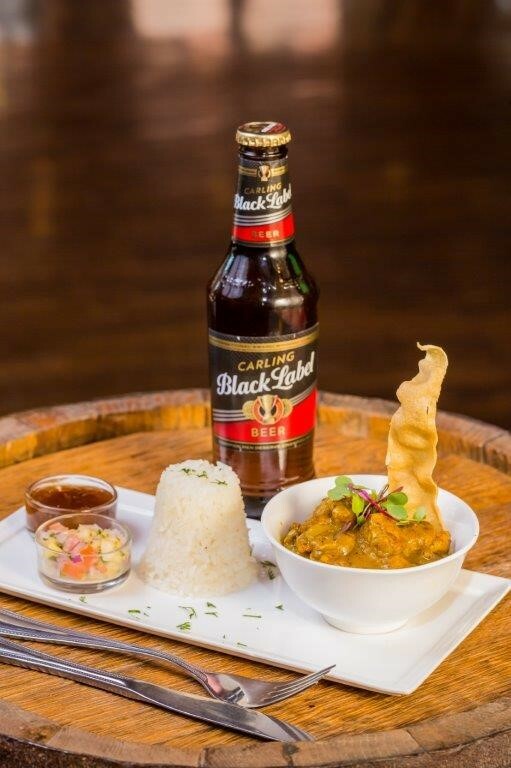 “As a grain-based beverage, beer lends itself naturally to being paired with food, and even seasoned beer drinkers will be delighted by the artistic fusion of each course,” said Felicia Mokoena, general manager of World of Beer. “We will also have a live band for our Valentine’s Month one – details to be confirmed in the new year,” said Mokoena. Each pairing includes six SAB beers and a five course meal.